There is no denying that we live in a world saturated with incredible amounts of content. For many marketers that regularly use a social media strategy for hotels or other businesses, content creation can be a daunting task. Many times, creating any type of content can be a time consuming task that requires many hours of manpower. How can you continue to produce fresh content that keeps your audience engaged with few resources? At first, you must acquire certain resources before you can get started. Gatter all the images, videos, and copy from the past that you can get yours hands on to create a starting point. 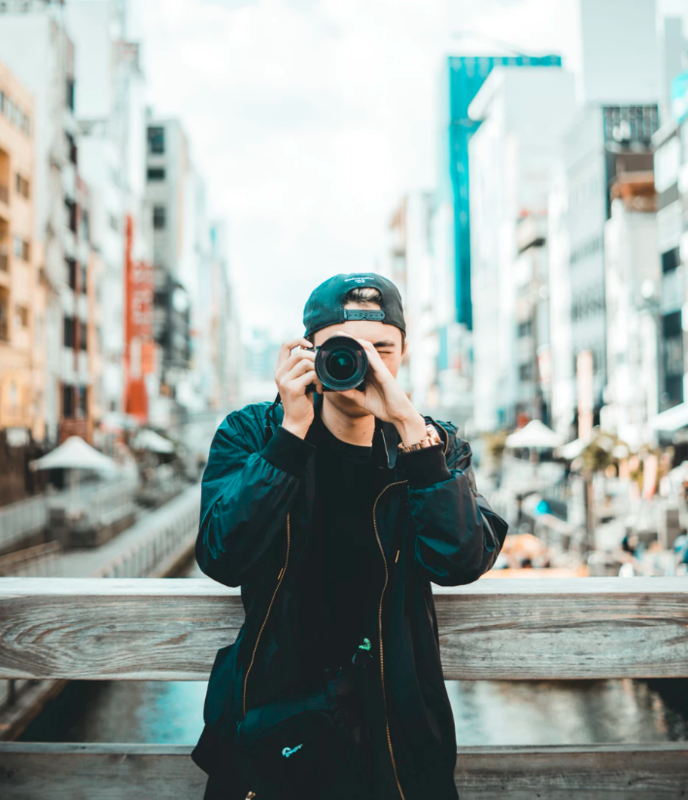 If you don’t have any because you’re starting anew make sure to sponsor someone to create great images, video, or copy or if you feel comfortable enough to give it a go, try it yourself. You need to invest in some quality material before you can get started. Since hiring a photographer and videographer can get expensive very quickly, you have to be strategic about when to call on these resources. There are a few things you can do to help you make the most of the content you already have that can hold you until the next time you call your favorite photographer or videographer. For one, Instagram has great features that let you add stories, go live or even type text with the click of a button. Type feature lets you choose a color, or background image where you can overlay text to give out information for your followers. This is sometimes easier and less time consuming than having to go out and stage a photograph yourself. Stories enhanced with features can be downloaded and later added to Instagram as a regular post. 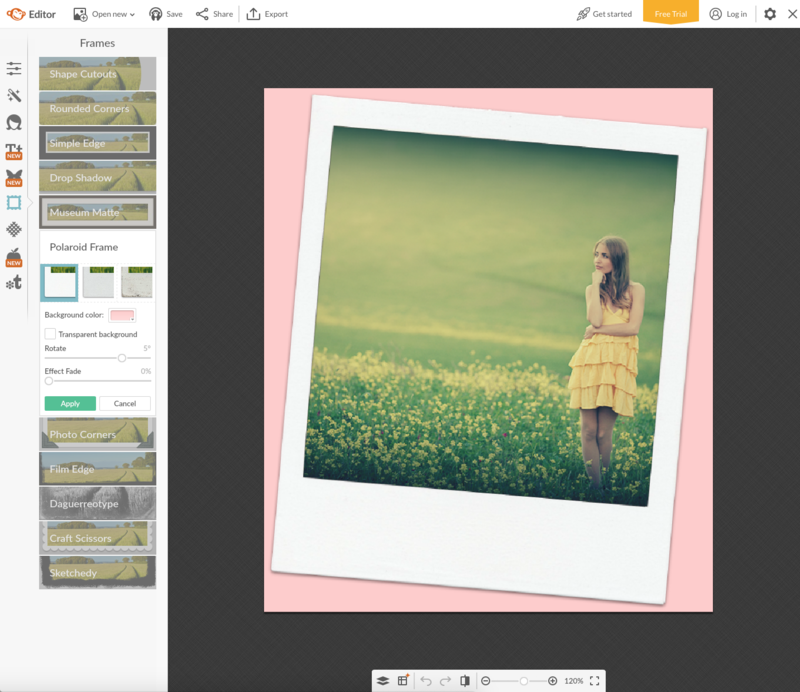 These features include color, text, filters and so on and can dramatically change how an image looks compared to the original version. Another step you can take to reinvent old images is to use digital tools. Taking an old photo and enhancing it with filters, graphic design, or collage templates can make a huge difference. Using tools like Canva and PicMonkey is easy and intuitive. By using these tools to create something new from old materials, think collage and borders, you can save valuable time and resources. You can also make slideshows and short videos using tools like Adobe Spark. Moreover, whatever social media channels you use can serve as content producers themselves. If anyone tags your business you can take a look at what people are posting and scout the best images to re-post on your official channel. If there isn’t much to choose from, you can always give a friendly reminder to your customers or consumers to let them know once more, of your presence on social media while encouraging them to tag their photos and add their location. The user generated content benefits are amazing and they can help save lots of time if you do this correctly, but don’t forget to credit the original source of the content. Keep your audience engaged by sharing quality content other people have created. Sharing interesting topics pertaining to your niche is a good starting point. Take things like articles, videos, share photos and allow that interesting content to keep your audience engaged! Combined, these tips can help you manage the demand of creating content in our digital world.